Harlem, a place with Cultural and ethnic diversity, acts as a platform for exchange, with active public spaces that through research have proven to be disconnected. For a housing project to successful in Harlem, we must presume that housing fits and participates in a system of public spaces which allows Housing to reconnect the spaces. Harlem village performs as an agent of socializing where units and public spaces are predetermined prototypes, allowing a more unconventional configuration of unit to public space and vice versa. A village with a structure that allows for growth ,adaptability and change based on the tenants needs. Through demographic research, tenants were distinguished and units were designed accommodate for their needs accordingly. 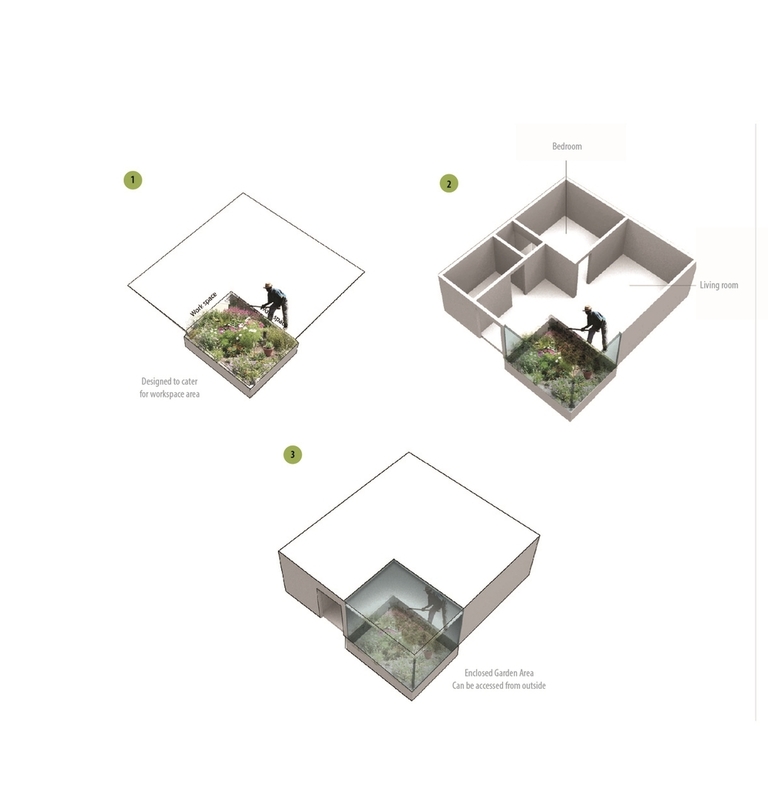 It resulted in 5 vertical villages liked together through structure and public space shared by the tenants. And on the ground level a Market street surrounded by local businesses supporting the villages above.